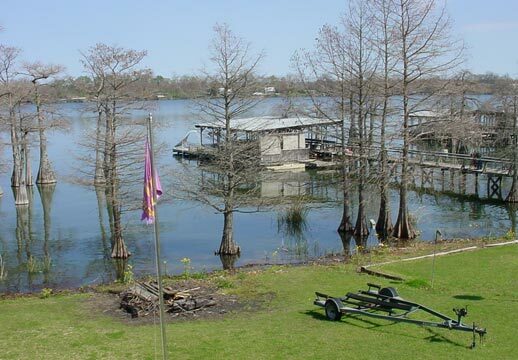 Looking to rent a camp in beautiful Lake Bruin, Louisiana? 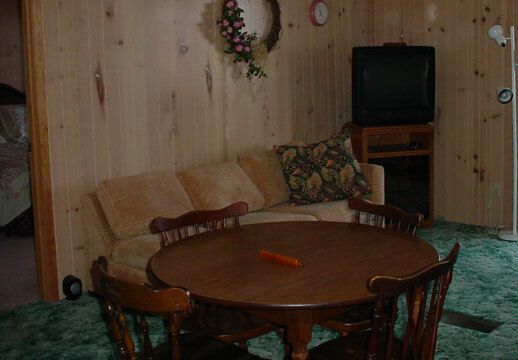 Rent the Cannella's lake front camp today! 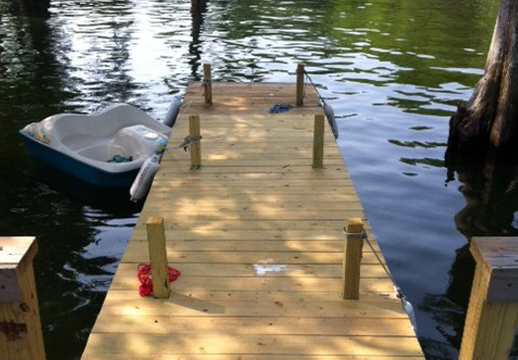 Concrete boat launch (free for guest), charcoal grill, pier, coffee pots, pots, pans and utensils, linens provided. 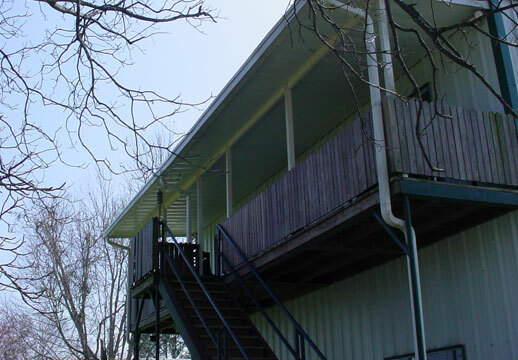 Wireless Internet, cable, and covered porch. 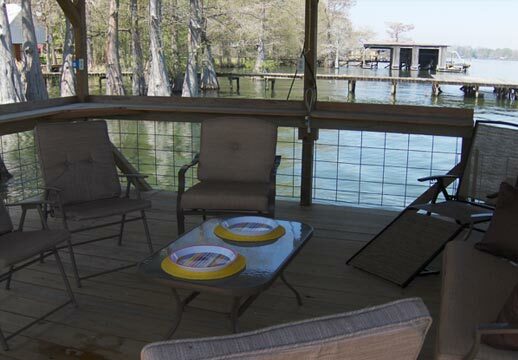 Bunk bed, queen size sofa sleeper, Central Heating / Air, Covered patio on dock with child friendly guardrails.